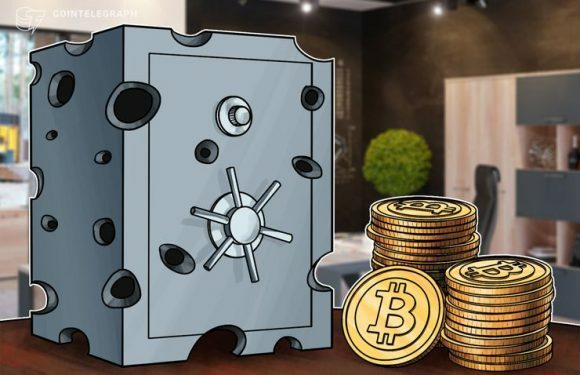 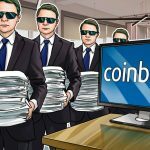 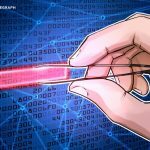 United States-based professional trading infrastructure firm Trading Technologies Internationa..
Arthur Hayes, co-founder and CEO of major crypto derivatives exchange BitMEX, has revealed tha..
A tweet published on April 12 by the research arm of major cryptocurrency derivatives platform..
Cryptocurrency trading platform BitMEX will refund users who lost money during this week’s Bit..
Arthur Hayes, co-founder and CEO of cryptocurrency trading platform BitMEX, has predicted that.. 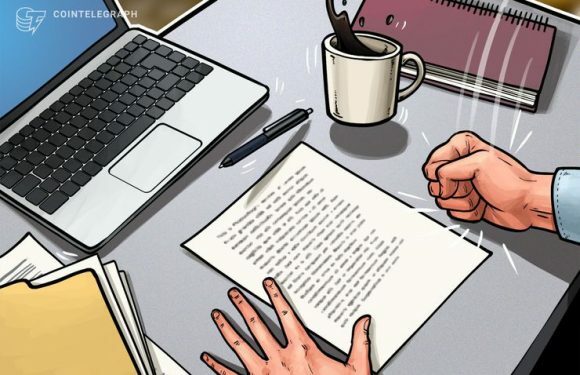 The research arm of major cryptocurrency trading platform BitMEX has revealed in a blog post o.. 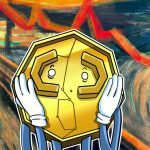 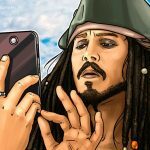 The value of tokens that over a hundred of initial coin offering (ICO) teams have allocated to.. 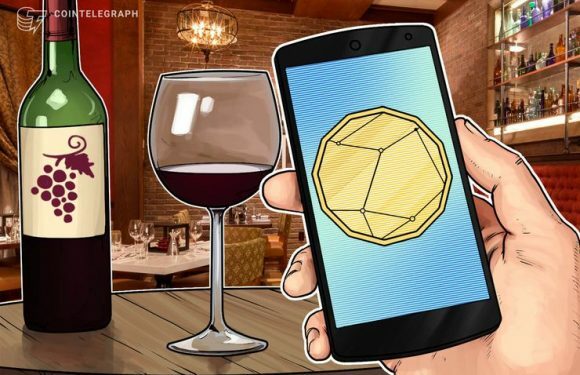 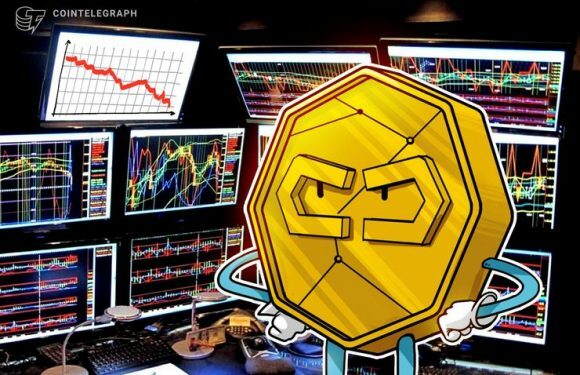 The latest Exchange Security Report from independent analysts at ICORating has given 16 percen..
Major crypto derivatives trading platform BitMEX says there are major inaccuracies in a recent..
Crypto exchange BitMEX and a fine French wine retailer are reportedly partnering to acquire a ..